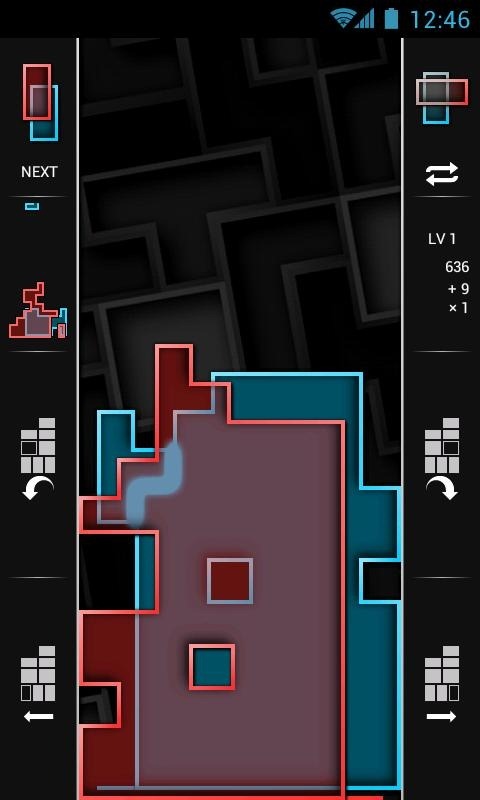 I spent some time today searching for an android Tetris variant I had seen a long while back called Quantro. I couldn’t remember the name, and searching for Tetris in the Google Play store (for this particular app) is an exercise in futility. Quantro claims to have 4 different game modes, but at least one of them involves what are essentially two games of Tetris played one on top of the other. I’d definitely like to give it a go at some point. What’s frustrating about Quantro for me is that it’s Android only. The app’s description even includes this text: “Quantro is an Android exclusive tetromino and tetracube game, built from the ground-up for Android phones and tablets. Don’t settle for a poor-quality iOS port!” I’m not sure what we should be reading into this description. Has the app been cloned in iOS? (Quite possibly, but if so, I haven’t seen it.) Are the devs just Android fanboys? (Also quite probable.) I don’t have any android devices, and while I’ve always kinda wanted one just to play with, (and for checking out Android exclusive games like this one! ), I haven’t succumbed to that temptation quite yet. 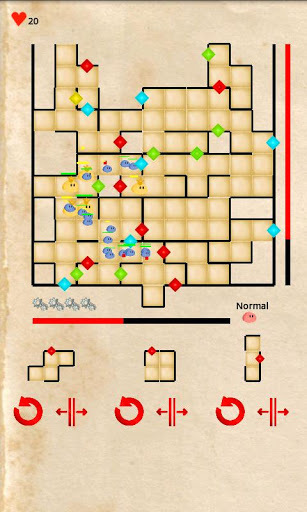 Tower Defense Tetris Classic – Yes, this is actually what it sounds like. 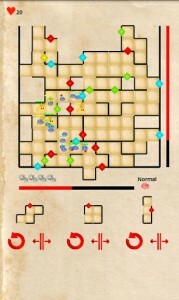 A hybrid Tetris & Tower Defense game. 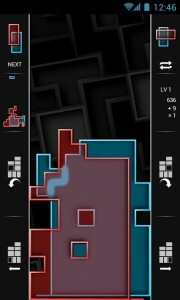 Essentially you have tetris blocks with towers on their edges. You build a structure out of them, and the waves of minions or whatever walk through the structure you’ve built. The gameplay video is actually pretty compelling, and made me want to play. It will no doubt amuse my friend Jason to find that there is a My Little Pony themed Tetris clone for Android. I’m sure there are more in the literally 20 pages of search results for Tetris that look interesting. (I found all of the above in the first 4 pages.) The 20th page appears to be an arbitrary Google Play Store limit, actually, so I have no doubt that other creative searches would find many more interesting tetris-like games. Perhaps someday I’ll get a device so I can enjoy them.